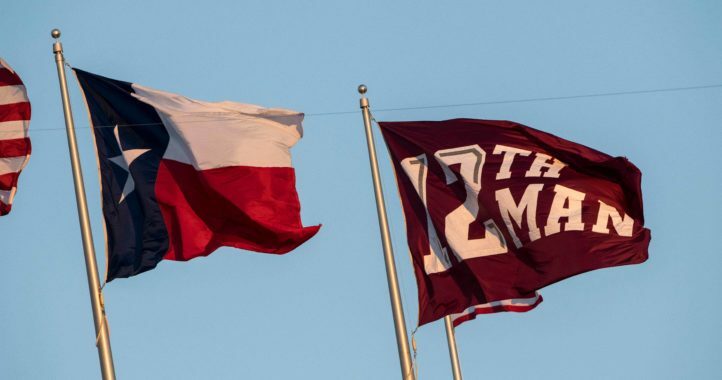 The 12th Man is switching to offense. 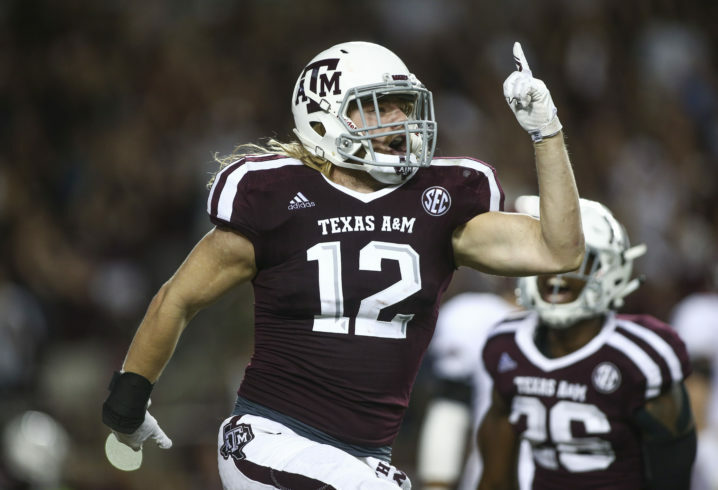 Former Texas A&M linebacker Cullen Gillaspia announced Wednesday he’s flipping over to the offensive side of the ball in Jimbo Fisher’s new Aggie program. The special teams star has been listed as a linebacker his entire Aggie career. Gillaspia has been the program’s 12th Man representative for the entire 2016 and 2017 seasons. Serving mostly as a special teams ace, Gillaspia blocked two punts last season and was named Co-MVP of Special Teams in 2016. It will be interesting to see how the fan favorite is utilized next season in Fisher’s offense. 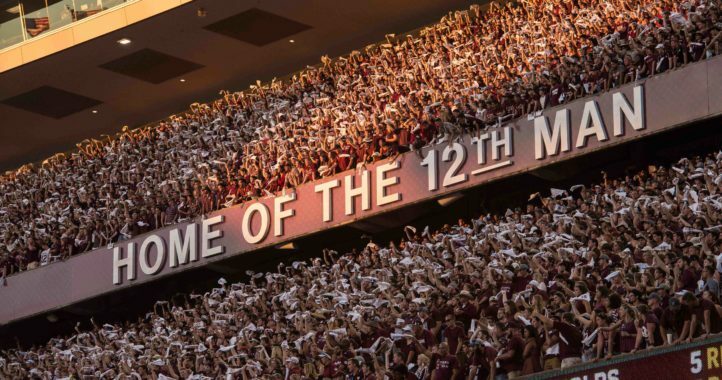 Imagine how loud Kyle Field will get if Gillaspia gets in the end zone for the first touchdown of his career next season. I guess this is one of those times you just gotta trust the people in power to know what they are doing. The reason I’m saying that is because I like Gillaspia’s toughness and spirit, which seem like good linebacker traits. This may play out nicely though. I would love to see him leave an indelible mark on A&M lore at this new position. His contribution has almost exclusively been on special teams. I would imagine he will still fill that role as well.